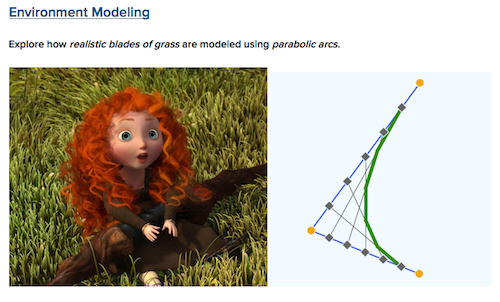 Explore how realistic blades of grass are modeled using parabolic arcs. 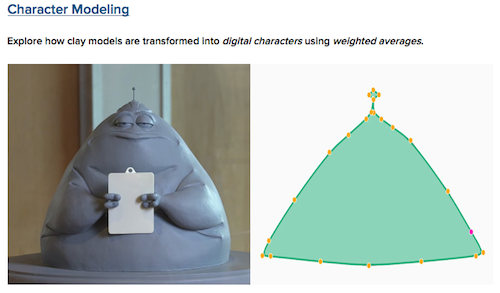 Explore how clay models are transformed into digital characters using weighted averages. 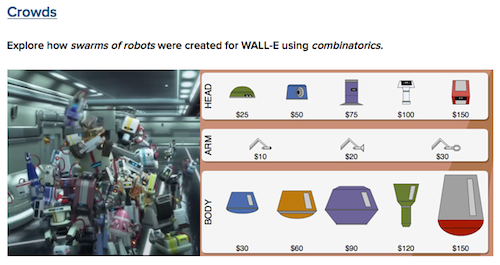 Explore how swarms of robots were created for WALL-E using combinatorics. 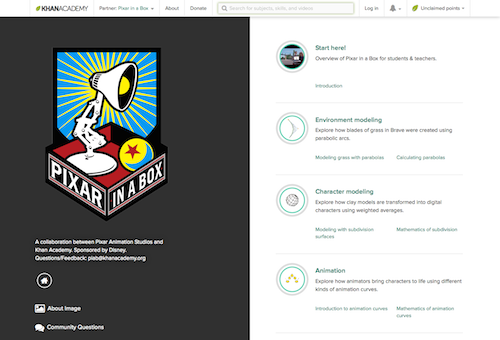 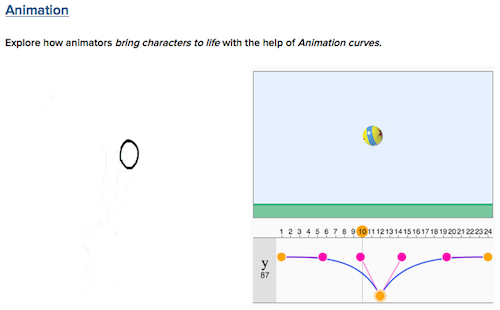 Explore how animators bring characters to life with the help of Animation curves. 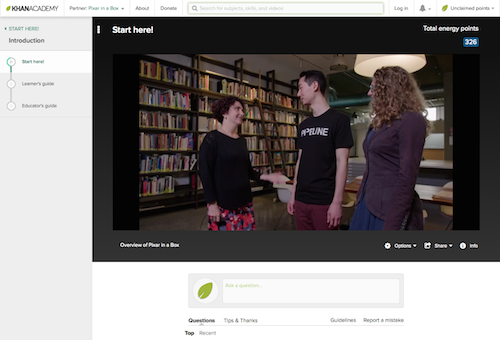 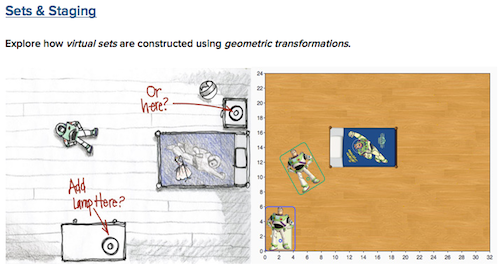 Explore how virtual sets are constructed using geometric transformations. 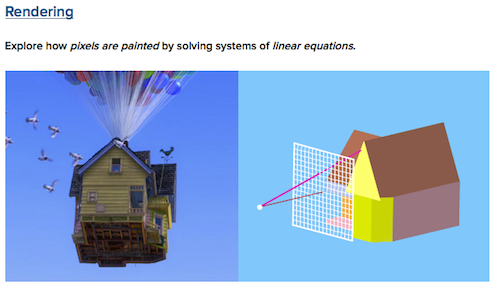 Explore how pixels are painted by solving systems of linear equations. 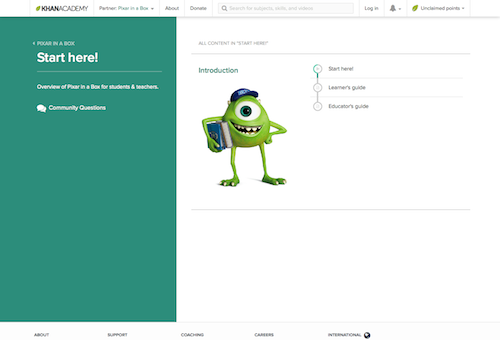 Copyright (C) 2019 かみぺんの在宅ワーク・副業ブログ All Rights Reserved.